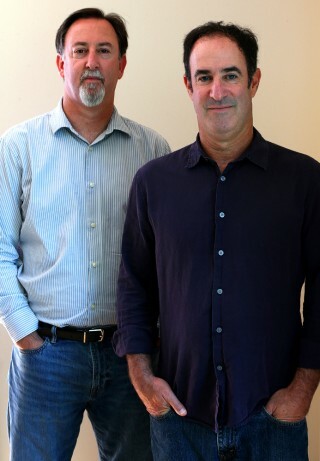 Mark Fainaru-Wada and Steve Fainaru take on the NFL with their book League of Denial. 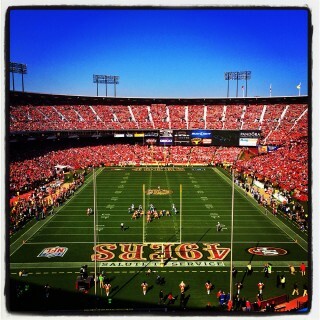 I might have shot my last game at Candlestick Park. 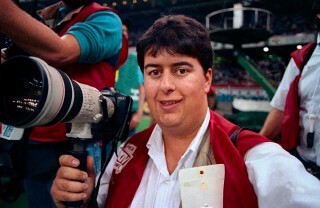 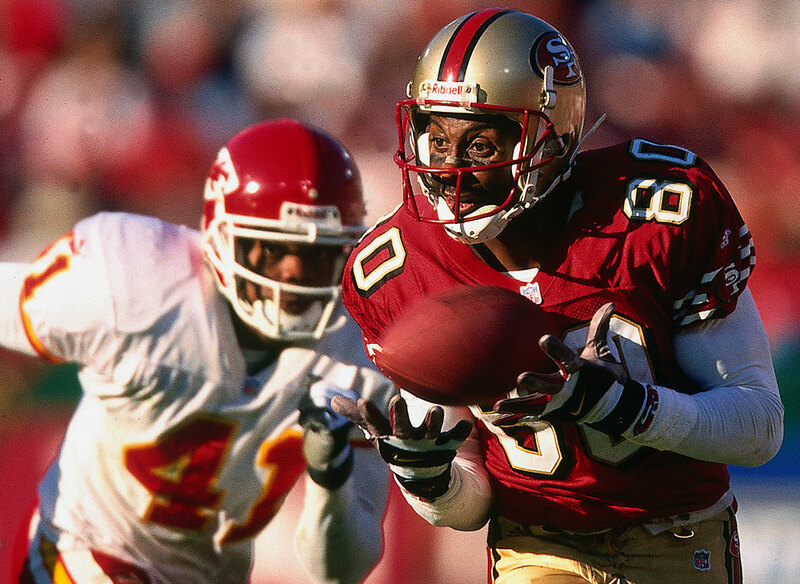 I photographed my first Super Bowl back in 1990. 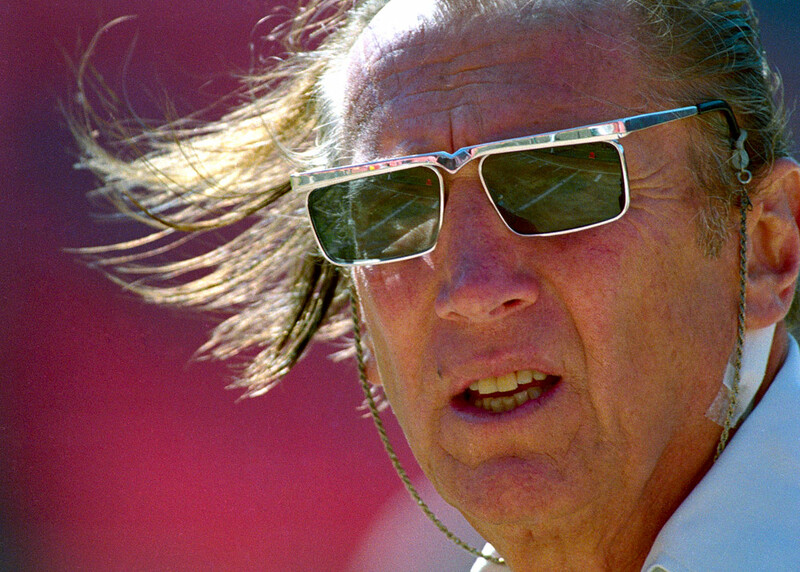 Oakland Raiders owner Al Davis was a true legend. 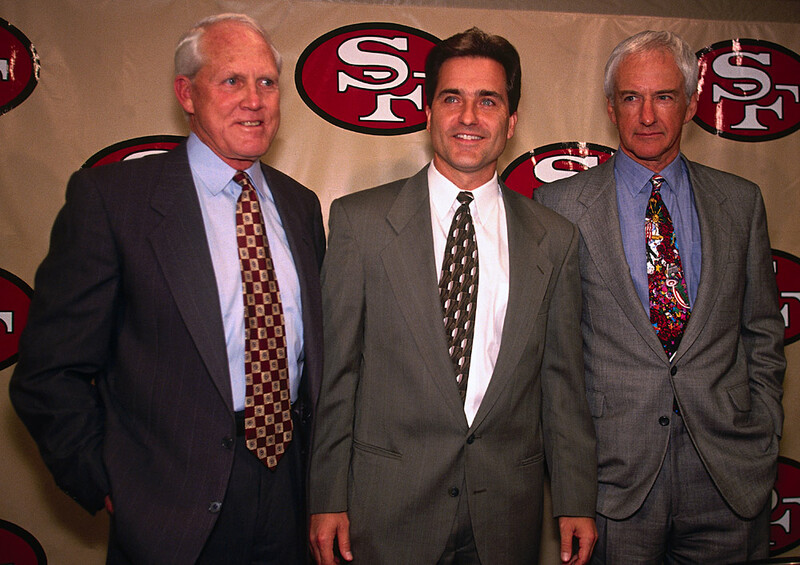 New 49er coach Jim Harbaugh will try to bring the team back to the top of the NFL. 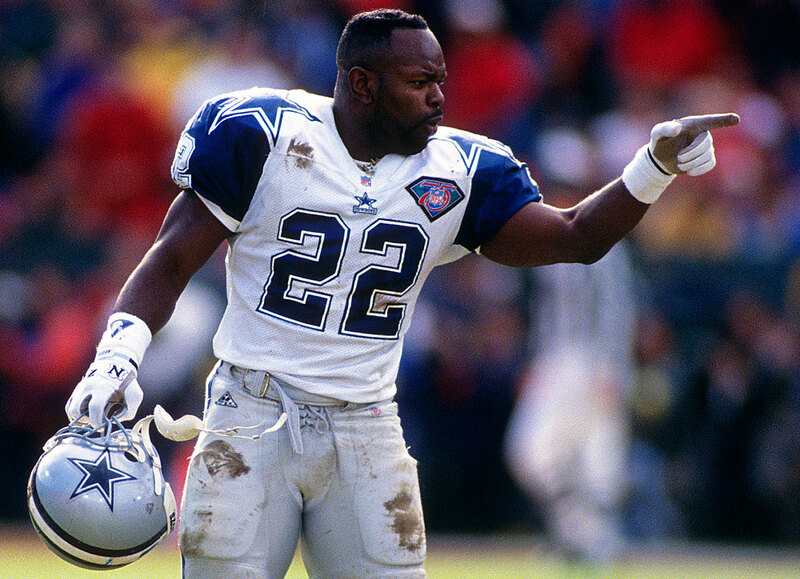 The NFL’s all-time leading rusher is elected into the Hall of Fame. 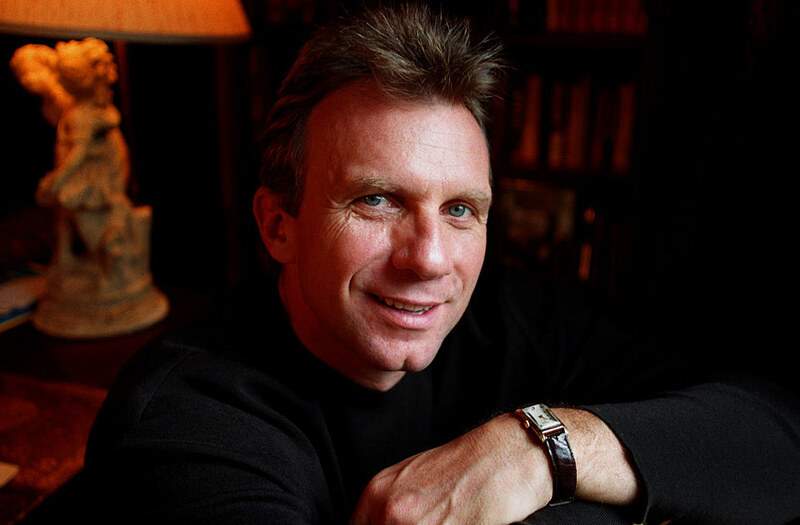 Joe Montana was one of the most special athletes I ever had the pleasure to photograph.